Over 17,500 runners are expected to hit the streets of North, South, East and West of the City. 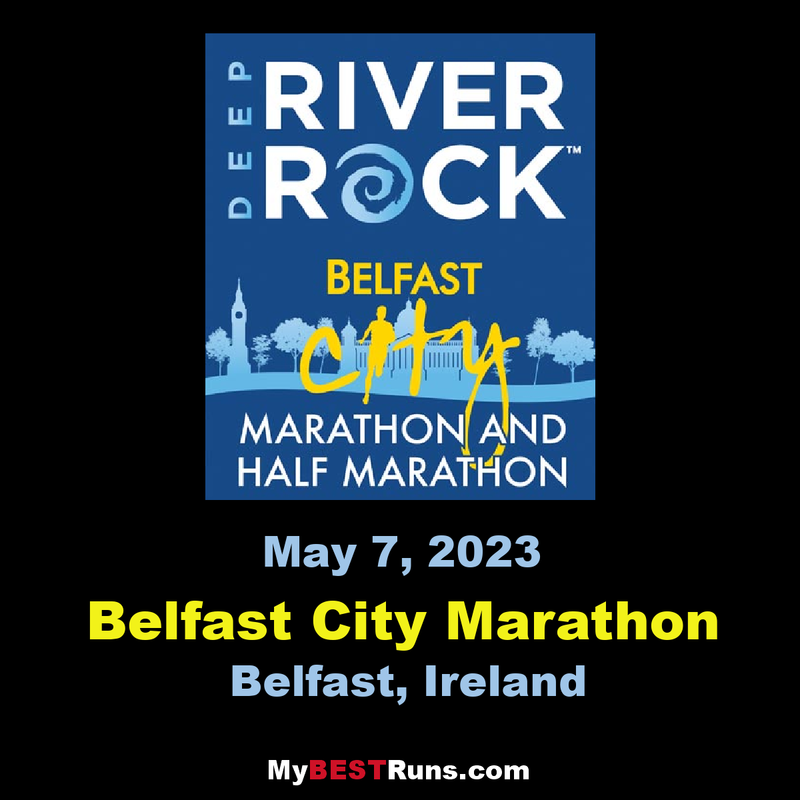 The event has grown with the inclusion of new sponsors which now include Deep River Rock, Belfast City Council, U105, ASICS, Daily Mirror, Translink, Athletics Northern Ireland, Linwoods, Belfast Live, Centra, White's Oats, Podium 4 Sport, U105 and Tayto. The route will remain the same as the 2016 event; starting at the City Hall and finishingat Ormeau Park. 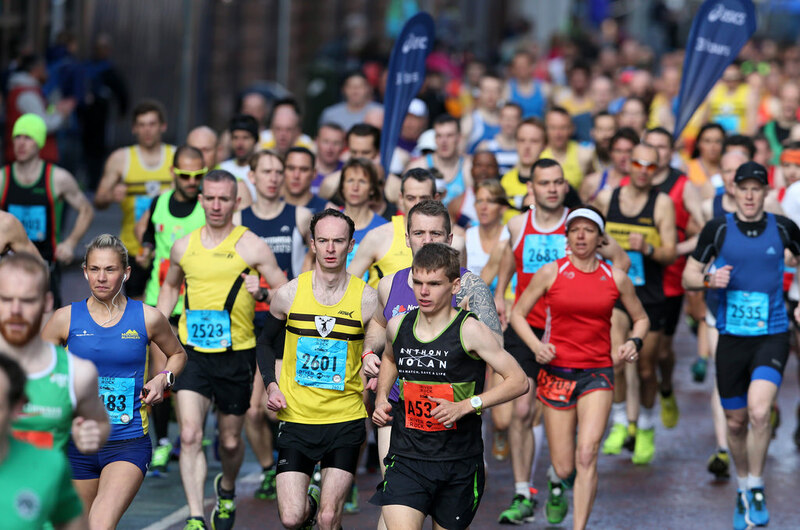 The race starts at the Belfast City Hall at 9am and finishes at Ormeau Park. 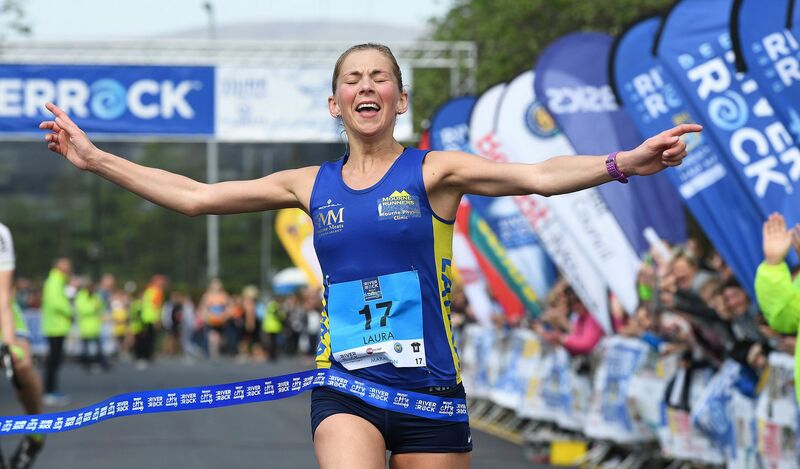 i ran Belfast Marathon and i am irish . The 2019 route takes in the 4 areas of Belfast, North, South, East and West.